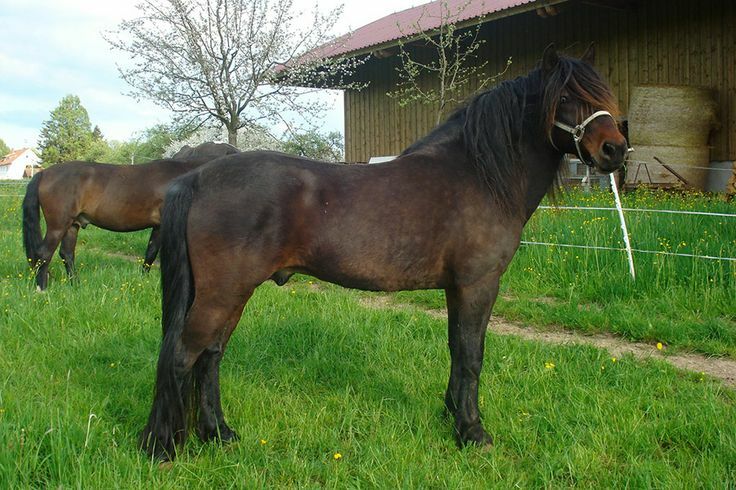 The Bosnian Mountain Horse or Bosnian Pony is a breed of small domestic horses comprising the majority of horse population in Bosnia and Herzegovina. 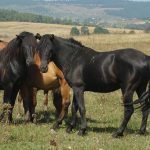 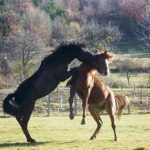 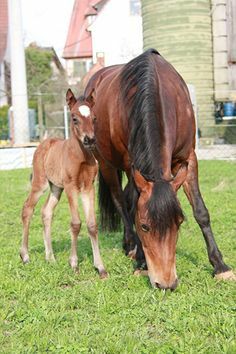 Bearing many similarities to Konik and Hucul ponies, which along with the Bosnian mountain horse is collectively called the Balkan breeds. 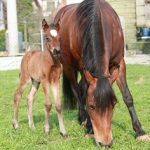 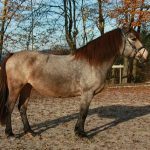 The Bosnian Mountain Horse, an ancient equine breed, is believed to have evolved from a cross between the Mongolian Wild Horse and Tarpan. 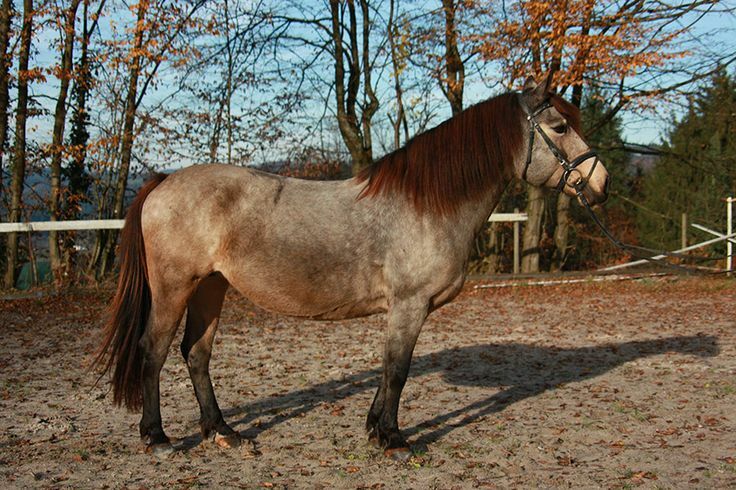 During the Ottoman Empire, the Turks added Oriental blood, which significantly deteriorated the breed’s characteristics. 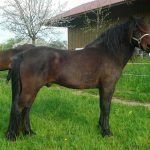 However, repeated infusions of Tarpan blood over the years improved the breed. 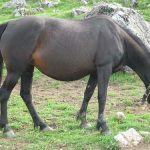 Since the beginning of the 20th century, the Bosnian Mountain Horse has been selectively produced at the Goražde stud. 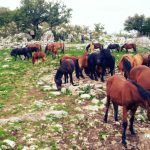 All the breeding stallions were controlled by the state, and the mares were kept under private ownership at the Borike Stud, which was one of the most important breeding centers in Bosnia. 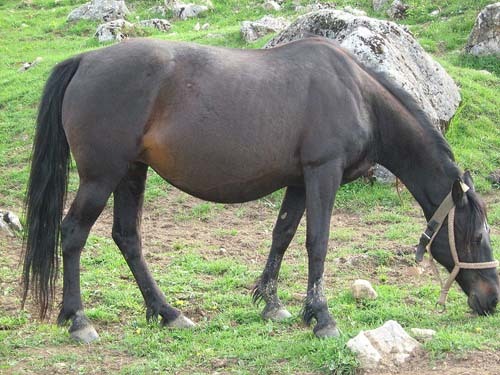 To improve the Bosnian Horse, three original stallions named Barat, Agan, and Misco were used. 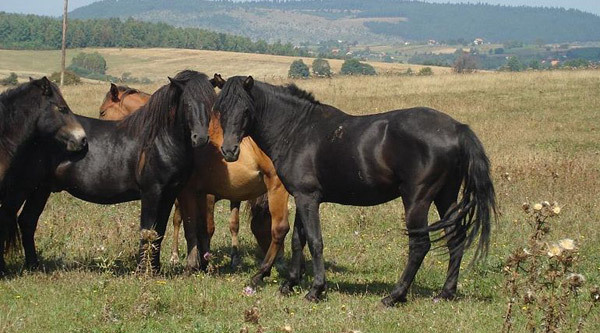 Barat and Agan resembled the Asian Wild Horses in build, whereas Misco was of a lighter type. 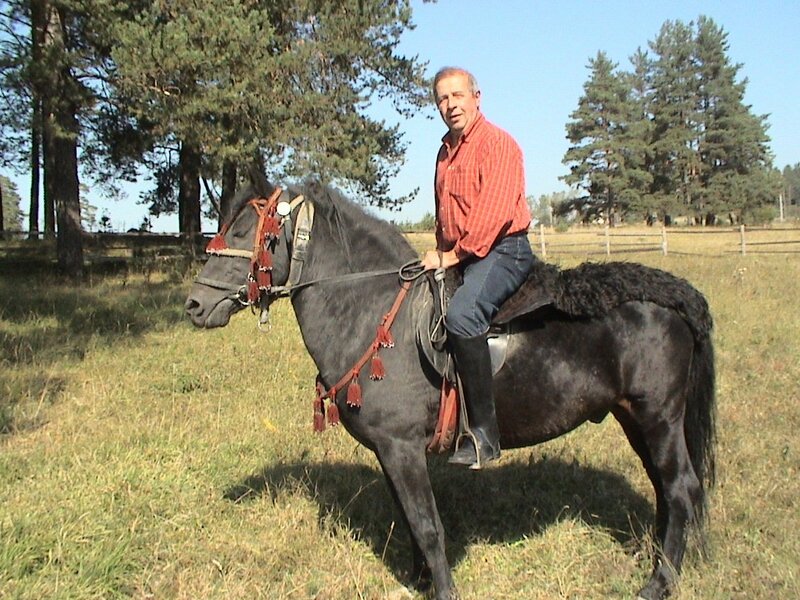 Before the Bosnian War, strict standards were set requiring the stallions to undergo performance tests. 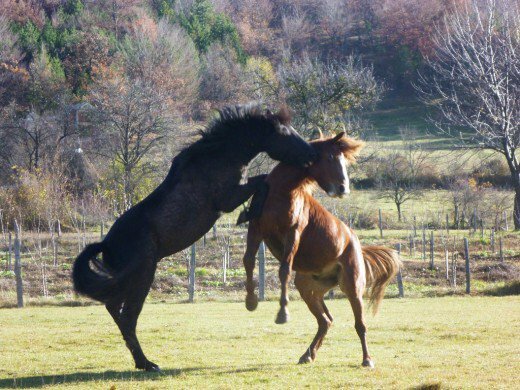 This ensured that the best and strongest specimens were used for breeding. 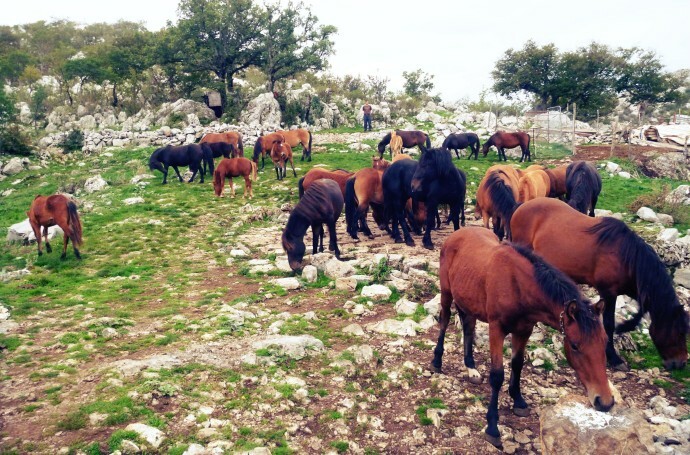 During the war, the horse population fell steeply, declining from more than 46,000 in 1990 to 7,014 in 2002.